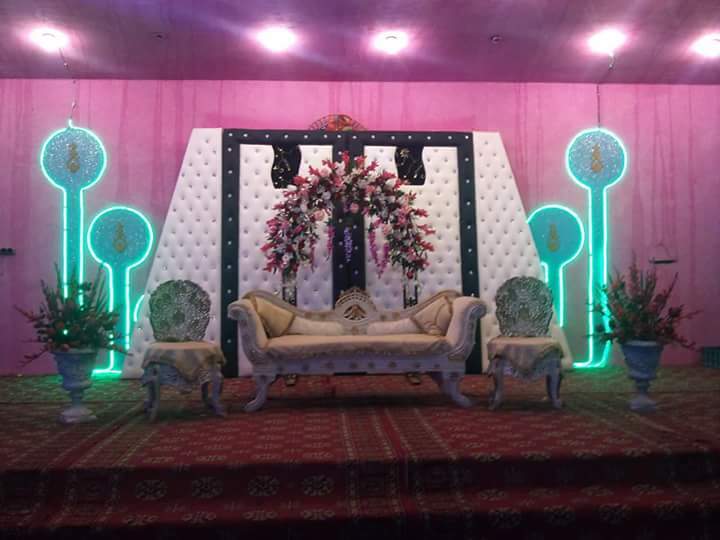 Sky Land Marriage Lawn, Karachi, Sindh, reveiws about Sky Land Marriage Lawn, comments about Sky Land Marriage Lawn, PAKISTAN, Find the booking information about halls. Find the locations of the halls. All types of the information you find here easily. Select/chose your desired/favourite marriage hall/wedding venue which suites you and your family. May this place/venue is become happy for you. Our paryer is GOD shall deliver you complete happiness. The comment section of halls is given below where you know what people think about different marriage halls and you also give your opinion/comments and say what you think about different wedding venues and marriage halls. Your opinion/comments is very important for us an our visiter/user. May your opinion/comments guide our user/visitor truley. Find your desired marriage hall.